The Chinese Restaurant Syndrome (also known as Chinese Food Syndrome or Monosodium Glutamate Symptom Complex) is a collection of symptoms that some people experience after eating Chinese food. These symptoms include headache, flushing, chest pain, numbness or burning in or around the mouth, sweating, sense of facial pressure or swelling. At first the food additive monosodium glutamate (often abbreviated to MSG) or ve-tsin was blamed, but in Eastern cuisines this additive has been used extensively for millennia without any mishaps. Monosodium glutamate is commonly found in food, primarily in protein sources, such as cheese. Many rigorous scientific studies have failed to show any connection between monosodium glutamate and the symptoms that some people describe after eating Chinese food. It is quite possible that people simply overeat on the often somewhat salty and spicy food. The symptoms are then perhaps a physical reaction to your own gluttony. 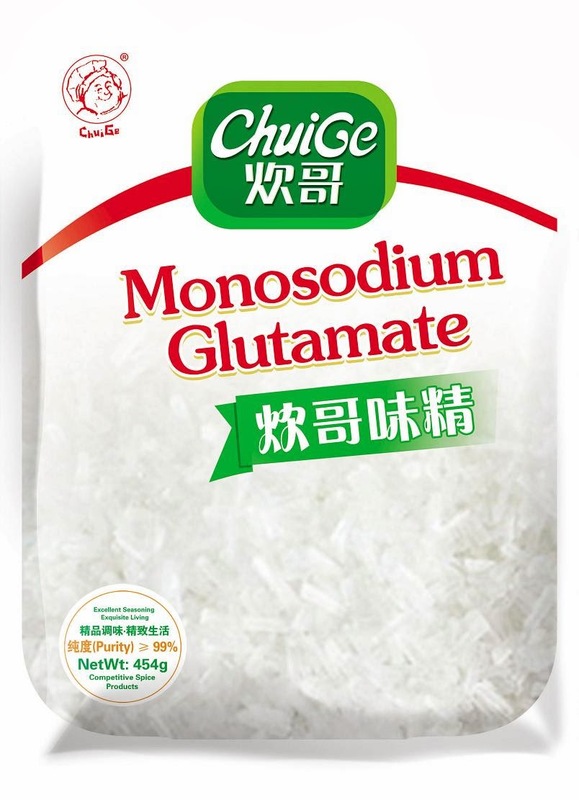 It’s however quite possible that the use of monosodium glutamate is much healthier than we at first imagined: it can reduce the amount of salt in meat by almost 70%.